A bunion is a bone overgrowth which is located on the inner side of the foot, at the joint from the base of the big toe. It is practically a deformation of the toe, and it looks like a big bump. While in the beginning, bunions don’t affect us, as time passes they may become painful. The inflammation will be hard to bare. When we face a burning sensation, we want to get rid of bunions as soon as possible. Just imagine the big toe pushing the other toes due to this abnormality, leading to great ache and even becoming an obstacle for walking and exercising. It is not a rule, but bunions often affect both feet, even if the lump may not be of the same size. Everyone knows that our feet carry our own weight. If this weight is not equally distributed on the tendons and joints, the big toe joint will face a larger pressure and it will become unstable. The bone will migrate, and it will change the regular shape of the foot. Many say that there is a close connection between bunions and wearing inappropriate shoes. We may add here any occupation or job that brings a lot of stress to your feet, like dancing or ballet. Another cause may be your inheritance: if your mother (for example) has a foot type prone to the appearance of bunions, you will probably have it too. Bunions can appear after an injury that slightly changed the structure of your foot and affected your big toe joint. Congenital deformities (you are born with them) may also be a cause of bunions. We can also associate this condition with some inflammatory diseases, such as rheumatoid arthritis. The most common way of removing bunions is surgery, but we shouldn’t go after that before trying other home remedies that actually work. When this condition begins bothering you, first try to solve it yourself by changing your lifestyle and applying mild, natural resources. 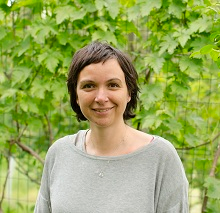 As you probably know, aromatherapy is a fantastic alternative branch of traditional medicine. It can also be used in case of bunions. 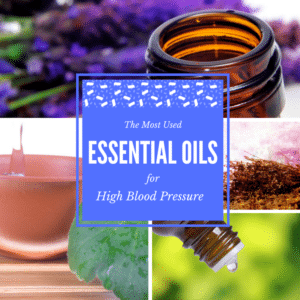 There are a lot of essential oils with anti-inflammatory properties which may ease the pain and resolve the swelling: cypress, frankincense, lavender, eucalyptus, peppermint and many other. Do not expect the essential oils to dissolve the bumps caused by bunions because they cannot do that. 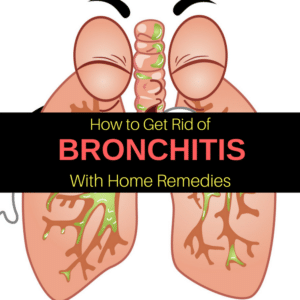 But the following recipe will help decrease the inflammation and reduce the ache and your condition will be easier to bare. That deformity in the bone structure can’t only change with essential oils. Combine all these essential oils, and rub the mixture onto the sore spot. 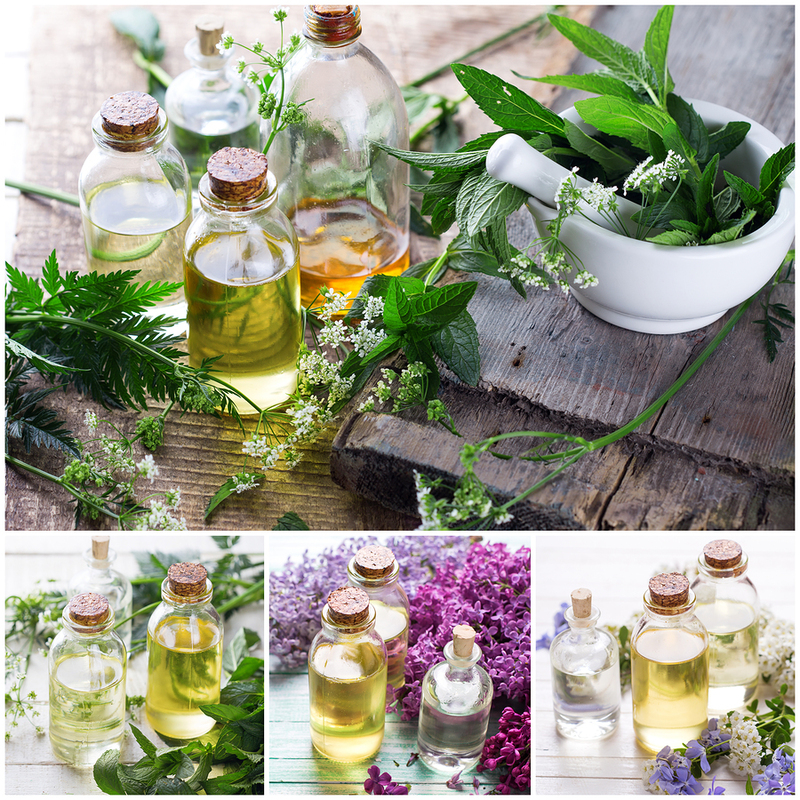 The calming and anti-inflammatory effect of these oils will work out on your bunions. Yoga turned out to be a holistic approach to a lot of conditions because it works with your whole body and your mind at the same time. Yoga teachers urge you to work with your toes because this has a beneficial effect on muscles too and it will prevent the formation of bunions, but also will stop the growth of existing ones. A perfect exercise would be to spread your toes wide. You may perform this movement in your yoga class and whenever you don’t wear shoes. Garland Pose – this pose is, in fact, a very deep squat with your feet completely on the ground. Do not raise your heels like you would do in the gym. This asana gives a great stretch to the bottom of the feet, including the plantar muscle group and the flexor tendons. Downward Facing Dog Pose – you will draw an inverted “V” with your whole body. Your palms and feet will press into the floor while your bottom will be pointing up to the ceiling. This asana also stretches the feet and toes, having a beneficial effect on your bunions. Warrior Pose – this is a standing pose which will realign the toes and will have a strengthening effect on both edges of the foot (inner and outer). Bend your front knee and make sure it doesn’t go over the heel. Keep your front shin in a vertical position, look upward or forward and stretch your arms until they reach shoulders’ level. Besides stretching your toes in yoga classes, there are some other exercises you may do to prevent the forming of bunions and also to alleviate the nasty symptoms when they are already present. Practice these exercises whenever you have some spare time and they will help you fight bunions. Your feet need strong muscles so they can realign the toes. Keeping the arch strong is one exercise that will also strengthen the whole inner side of your foot. Press with your big toe and the inner part of the heel on the ground and avoid lifting the outer side of the foot. Imagine that you have a button under your toe and you need to press it. While doing this exercise, try to stretch through the arch and heel, not just raising the toe and pushing it down. Another activity will require you to lift all your toes. Only extend and press the little toe to the floor. This movement is beneficial for the alignment of the toes while strengthening the shin and outer ankles. For the last exercise of this series, you will need to lift up all your toes. Extend your big and small toes and press to the ground, leaving the middle toes up. This move is good for both inner and outer edges of the foot. Many probably use olive oil in different ways only in the kitchen. 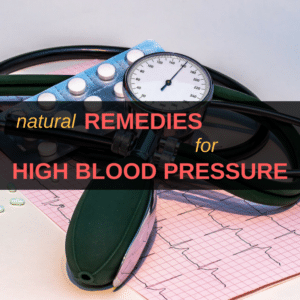 But it also has a beneficial effect by increasing the blood flow circulation. By doing this, it can decrease the bunions size but only if you use it every day. You need to massage the painful spot with gentle moves using olive oil twice a day (in the morning and the evening) to get rid of bunions. 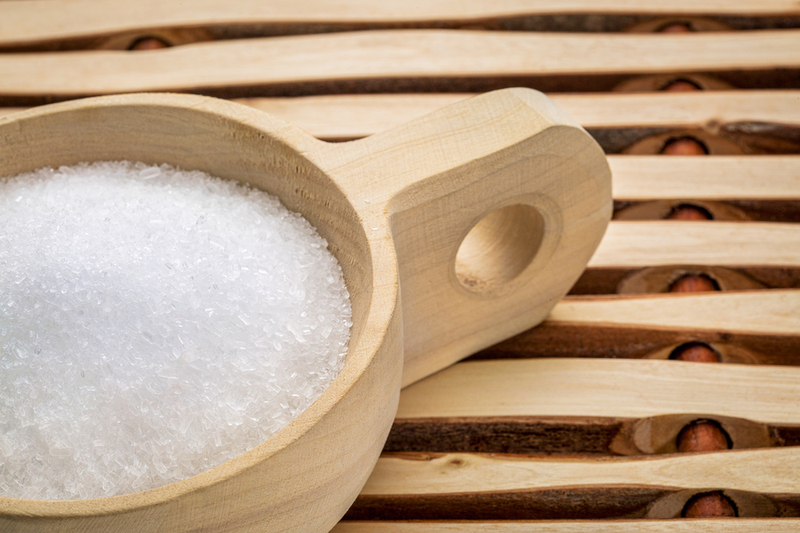 Epsom salt has a significant anti-inflammatory effect due to the high content of magnesium sulfate. It also helps alleviate the bunion pain. Fill the basin with warm water and melt the Epsom salt. Soak your feet in the water for at least 20 minutes. 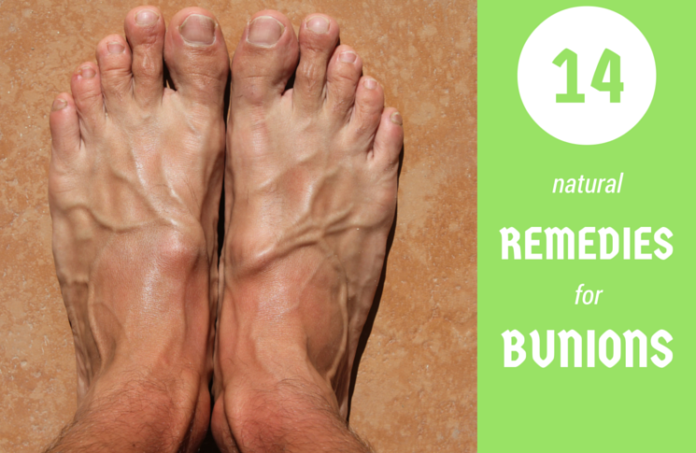 Do this every day until you feel better, and your bunion pain decreases. 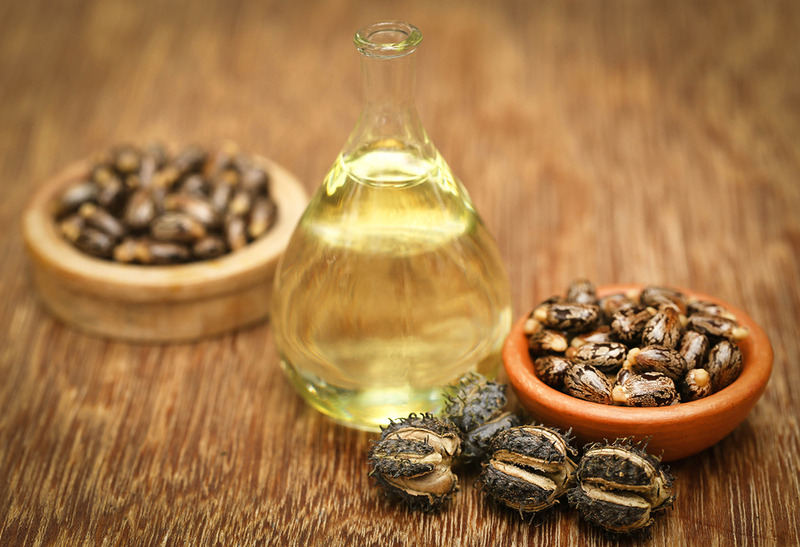 Just like a lot of other remedies, castor oil may act as a natural anti-inflammatory when used for bunions. 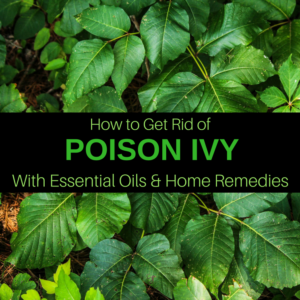 It can soothe the painful symptoms and make you feel better. In order to use castor oil to get rid of bunions, you need to warm it first. Soak a cotton cloth or pad and apply to the painful spot. Place a towel over the pad to keep the oil warm. This is an excellent remedy when you experience a bunion ache. 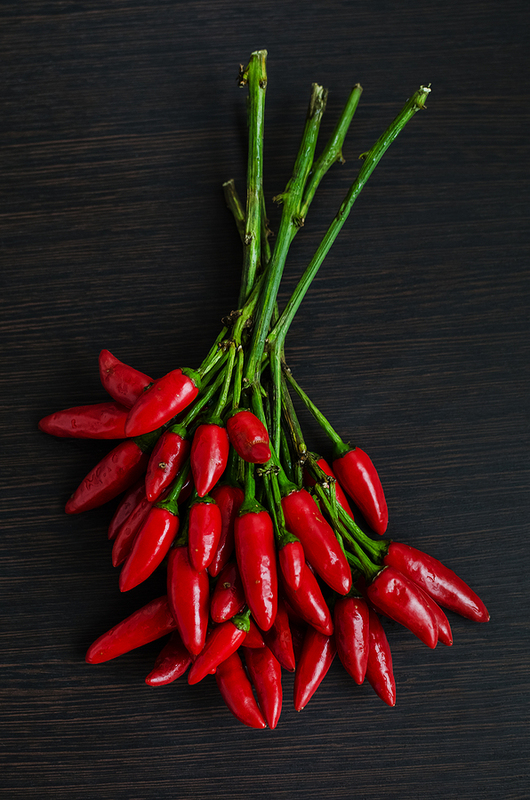 This pepper contains capsaicin, another anti-inflammatory compound. It is also useful in soothing the pain caused by bunions. But it can also be irritant, so it is not advisable to place it directly on the skin. To apply this remedy to get rid of bunions, rub the area with a small quantity of petroleum jelly. Place the pepper on the jelly and top with a clean cloth. Leave it to act for 4-5 minutes. You will feel that the whole area turns hotter, and the pain will decrease. Rinse with warm water after that. When you are tired, your feet probably are the same. This means that the blood flow isn’t working correctly, and the pain may get higher and higher. A great home remedy to get rid of the pain caused by bunions is to soak your feet in warm water. Relax like this for 15-20 minutes and you will feel better. We all know that when we have inflammation, ice is one of the first remedies to go for. It is the same with bunions. If they hurt, ice can help you soothe the pain. 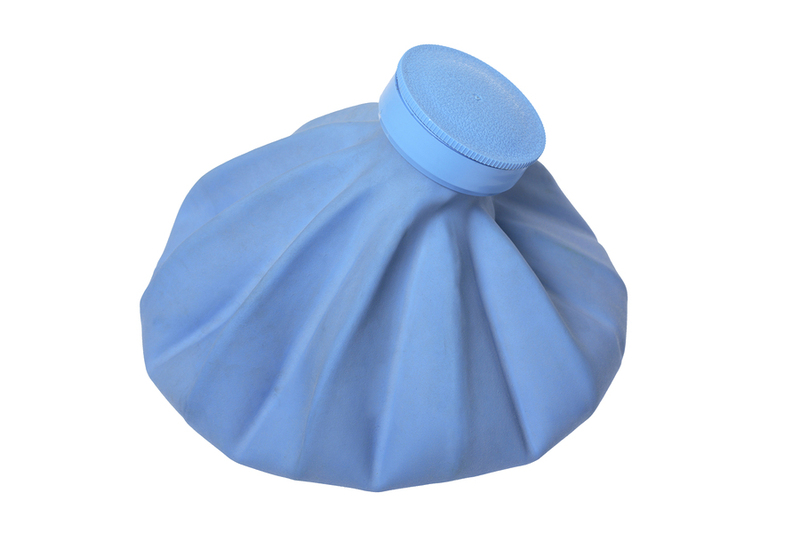 Take an ice pack and cover it with a towel. Place on the sore bunion and keep it there for 15 minutes. If you can bare it, put it directly on the skin. You can buy this kind of pads from any pharmacy. They are very efficient, especially in the early stages of bunion development. They will help your toe go back to the place it belongs. You may also go for shoe inserts as they have the same effect and can help you get rid of bunions. Just like other products, toe spacers have the role of aligning your toe joint and bring the toe back to the normal position. They have to be worn while having a good night sleep. If you are afraid that you may lose them, simply sleep with your socks on. It is not advisable to use toe spacers during the day while walking or exercising because they may change the way you walk and this may be the beginning of new foot issues. Taping your feet may assist them to reach the natural position. Take your big toe and the one next to it and roll the tape around them so they can stay close to each other and slightly force the big toe to go for the previous, normal position. After that, roll the tape around the foot, at the base of the toes. It is possible that your bunions will become smaller after staying like this for 10-14 days. Bunion Aid is a product that has been proven to help with this condition. Only make sure you get the appropriate size for your foot. Bunion Aid should be worn during the night. These fruits contain an enormous amount of Vitamin C which has an anti-inflammatory effect. 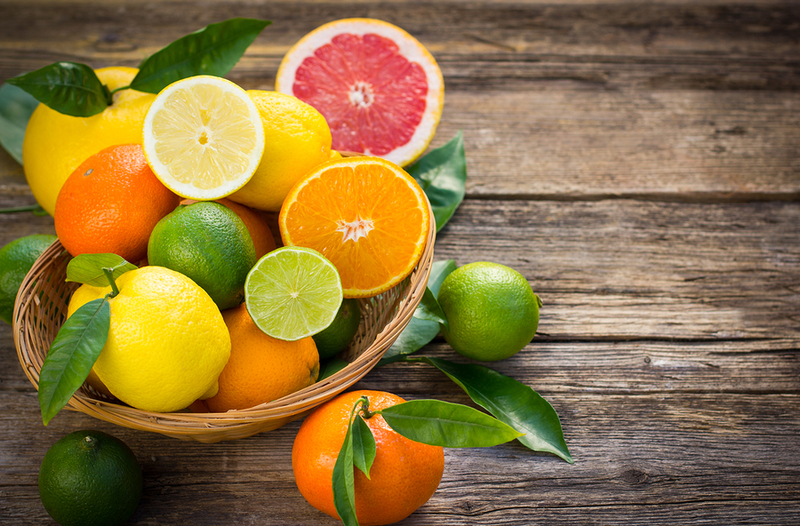 If your bunions are hurting and they are swelling it is a fantastic idea to feed your body with citrus fruits that will boost your immune system thus making it more powerful and capable of fighting with any unpleasant condition. Bioflavonoids in these fruits also enhance the beneficial effects of Vitamin C.
As said before a poor blood circulation may lead to inflammation of your bunions, bringing pain and burning sensation. This will make things difficult for you. 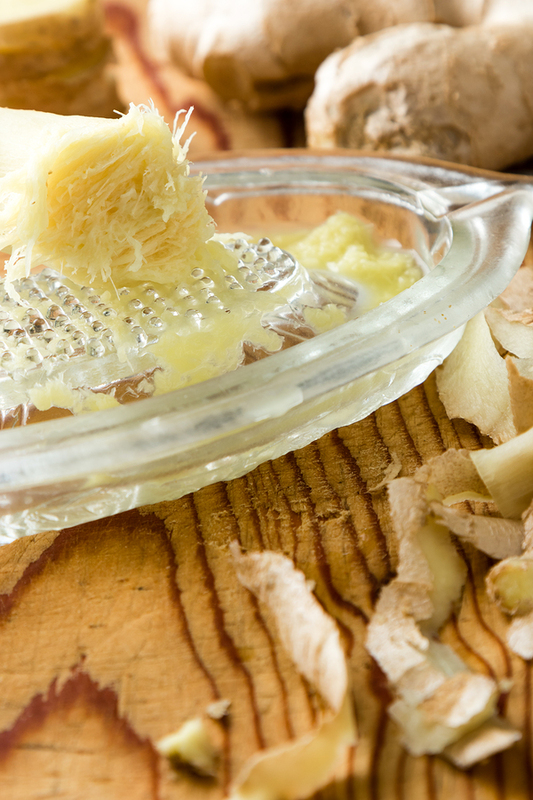 Bring 2-3 tablespoons of grated ginger in a pail of water and soak your feet to get rid of bunion pain. Do it for about 15-20 minutes to feel better. This condition will imply certain changes in your lifestyle because you have to cope and live with it. Pay attention and see how you feel with your shoes. Even the most comfortable ones can make you feel horrible if you have bunions. You must understand that high heels or tight shoes are out of the question in this case. Always buy the appropriate shoe size, don’t go for smaller or larger footwear. If you buy a smaller size, your foot will be too tight and will sit in an uncomfortable position. If your shoes are larger than they should be, then there will be a rubbing movement between the bunion and the interior of the shoe, leading to irritations. Try the footwear to see if your big toe reaches the front of the shoe. If it does, then ask for a larger size. Stay with your shoes on and walk through the store for at least 30 minutes before purchasing them. This way you will leave enough time for the foot to adapt and see if the shoes are right for you or not. Our ancestors didn’t have bunions because they walked barefoot a lot, particularly as there were no shoes back then. But all this tight and tiny footwear is not doing our feet any favor. It is true that back then people didn’t have delicate and clean feet, and this is a requirement of the modern society. We are not suggesting that you should walk through dirt and mud with no shoes on, but go barefoot whenever you have the chance. For example, stop wearing slippers at home. You must put on some socks if you feel it is cold. Stepping barefoot strengthens the muscles of the feet and helps the bones and joints realign in a normal position. If you already have painful bunions, a hard floor may increase the pain. Do your barefoot walk only on a thick carpet so it will ease the impact. Even slippers may help in this case. They are not as tight as the shoes and will let your feet feel comfortable while you walk. 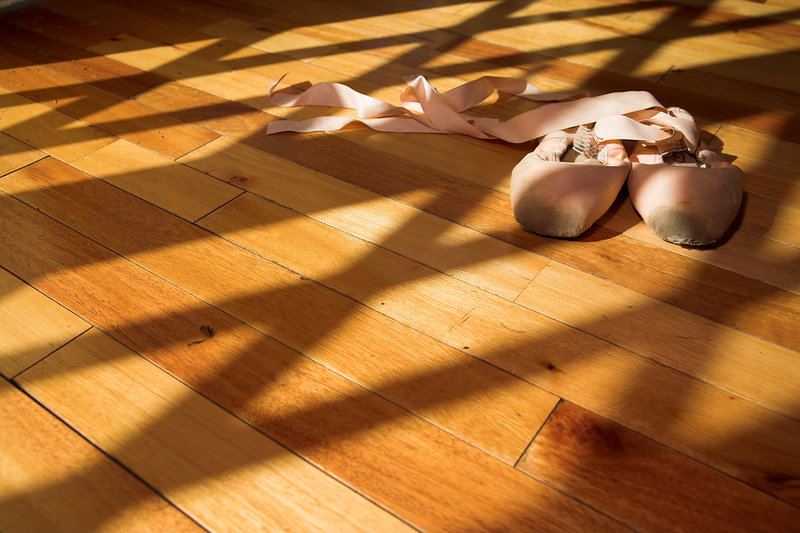 Ballet dancing, for example, requires you to wear pointe shoes which are constrictive and may hurt your feet. Also, when skiing the boots are very harsh and may worsen the pain in your bunions. If it isn’t possible to wear shoes that fit you perfectly for your activities, it is best to stop performing them. 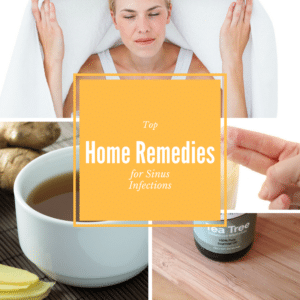 If there is no improvement after you apply all these home remedies, you should seek professional help because you may need surgery. The doctors will need to remove the bunion by shaving the bone, and to bring the big toe back into alignment with the other toes. Anyway, you should apply all the above advice for a lifestyle change even after you take the surgery because this will prevent the bunions from forming again and it will ensure that your feet are healthy, and the muscles can keep the bones in their natural position.